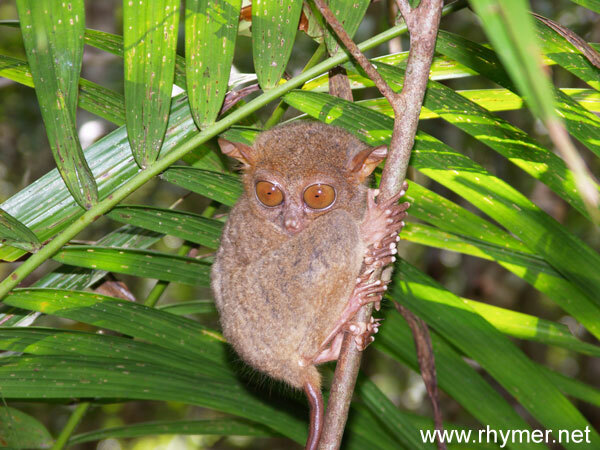 The tarsier - or 'world's smallest monkey' was rated the planet's cutest animal in 1997. Despite this it does not make a terribly good pet. In many ways, you are far better off with a chimp, or, if you really want to impress, a pair of baboons.